The building is still there and looks exactly as it did in the film. 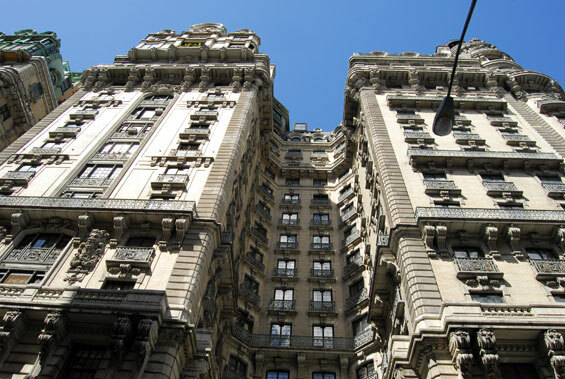 Rowena Price lives at the famous Ansonia apartment building on the Upper West Side of Manhattan. She works as a news reporter and with the help of her researcher Miles Haley has recently been investigating Harrison Hill, a wealthy advertising executive. Having been tipped off by her close friend, Grace Clayton and provided proof of an extramarital affair, Rowena has been going undercover as a temp at his company and befriending him across an Internet chat room, in a hope to uncover the real truth. 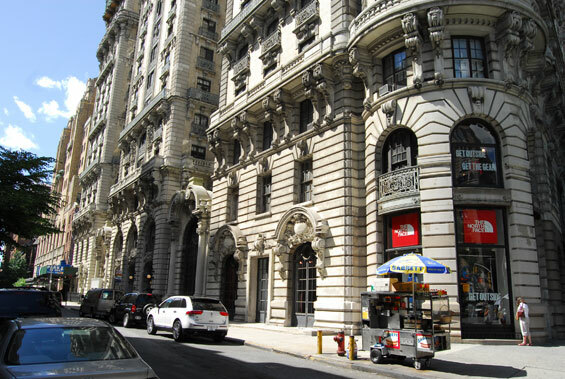 otsoNY Comments: The property at 2109 Broadway was used for interior and exterior shots. Rowena’s neighbours include Dr. Nathan Conrad (Don’t Say a Word), Molly Gunn (Uptown Girls) and Allison Jones (Single White Female). . 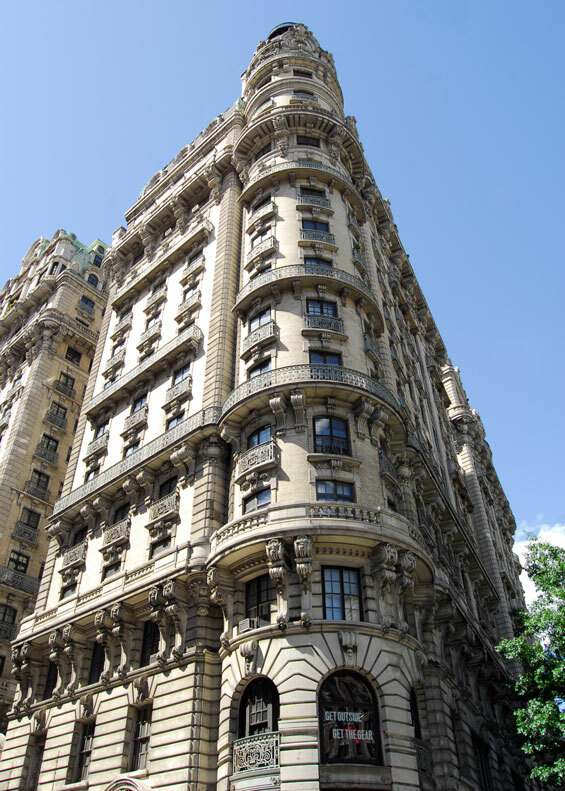 The building is located on the Upper West Side neighbourhood of New York on Broadway btw West 73rd and 74th Streets and was built in 1904. 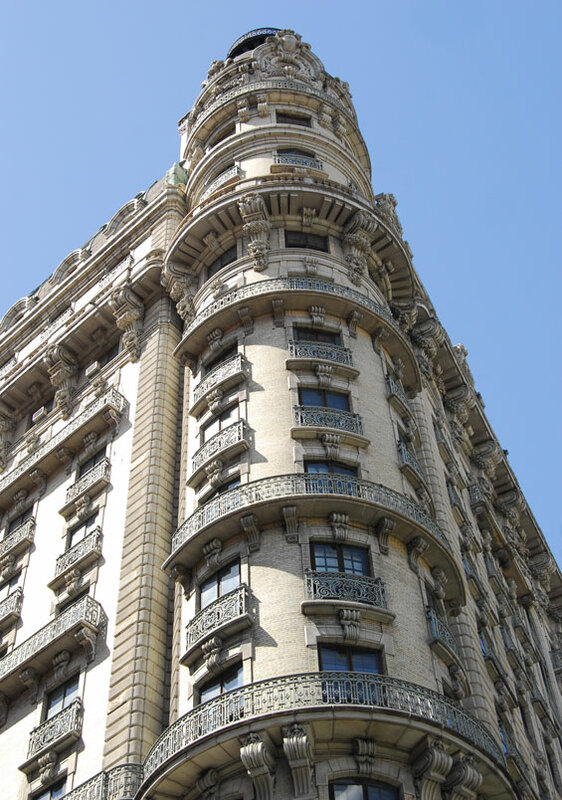 The Ansonia was originally built as a hotel by William Earle Dodge Stokes, the Phelps-Dodge copper heir and share holder in the Ansonia Clock Company, and it was named for his grandfather, the industrialist, Anson Greene Phelps. 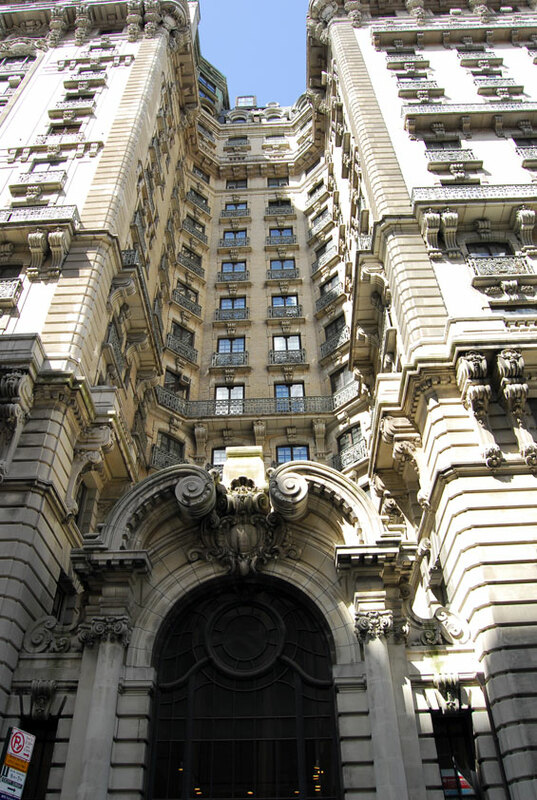 In 1899, Stokes commissioned architect Paul E. Duboy (1857–1907) to build the grandest hotel in Manhattan. 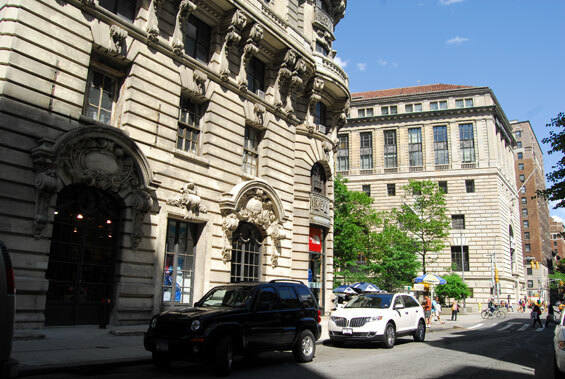 Stokes would list himself as "architect-in-chief" for the project and hired Duboy, a sculptor who designed and made the ornamental sculptures on the Soldiers' and Sailors' Monument, to draw up the plans. 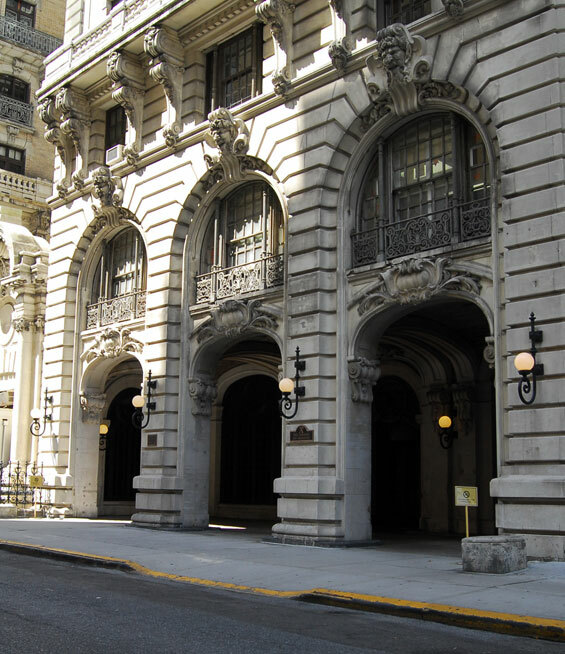 A contractor sued Stokes in 1907, but he would defend himself, explaining that Duboy was in an insane asylum in Paris and should not have been making commitments in Stokes's name concerning the hotel.